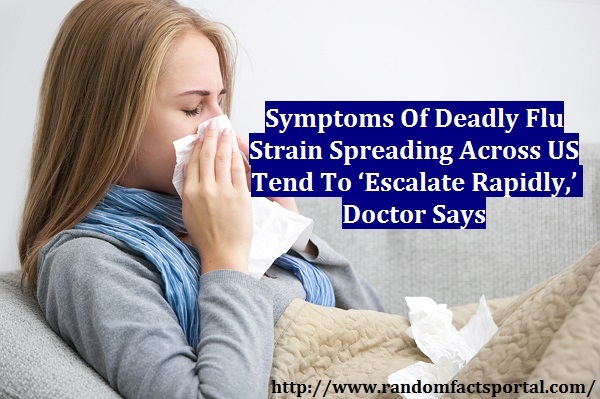 It started with a common cold and now changed into a deadly epidemic. The family of Dylan Winnik is now in shock because of their 12-year-old son passed away last on January 23 from complications related to the flu. This is just one episode of what is now being called a deadly flu strain. According to a report from Local10 News, family members said that Dylan began developing cold symptoms a day after he attended a birthday party. By the time Tuesday, his health had worsened and a neighbor had to call 911. By the time the sheriff’s deputies arrived, Dylan had already passed away. Mike Medwin, Dylan’s stepfather, told WPTV that Dylan had not gotten his flu shot. 30 children have died this season as a result of flu-related illnesses. At this time last year, only eight children had perished, according to the CDC reports. Dr. Margarita Rohr from NYU Langone Health told Fox News the most common form of flu being reported this season, Influenza A (H3N2), "is particularly worrisome as symptoms tend to escalate rapidly, especially in children and older adults." 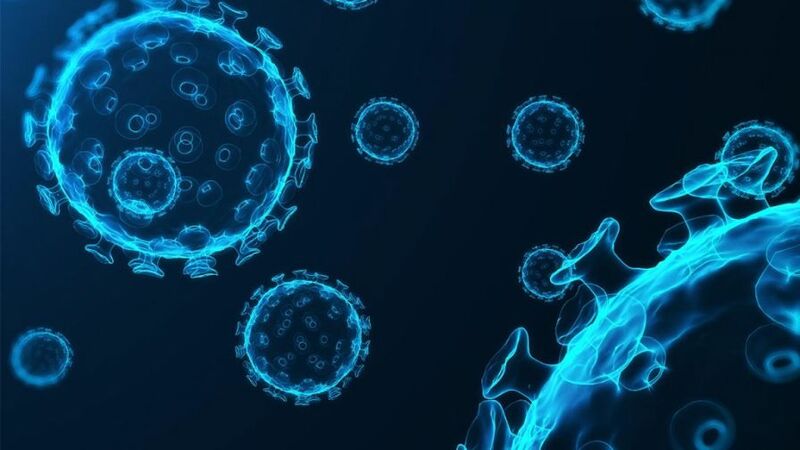 "The short duration time, from the diagnosis of flu with the onset of symptoms leading rapidly to death, may be attributed to the particular strain of virus we are currently facing," she said. CDC Director Brenda Fitzgerald told Reuters that 85 percent of the children who die from the flu likely have not been vaccinated. While the vaccine does not guarantee a patient won't get influenza, experts say data suggests the vaccinations can make the flu milder. 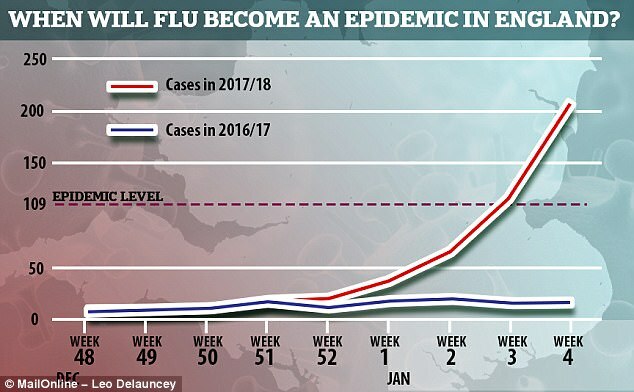 Fitzgerald said the CDC’s “surveillance systems show that nationally the flu season may be peaking now,” but cautioned “we know from past experience that it will take many more weeks for flu activity to truly slow down. A total of 110 children died during the 2016-2017 season. The CDC estimates since 2010, the average range of hospitalizations from influenza have been between 140,000 and 710,000 cases. 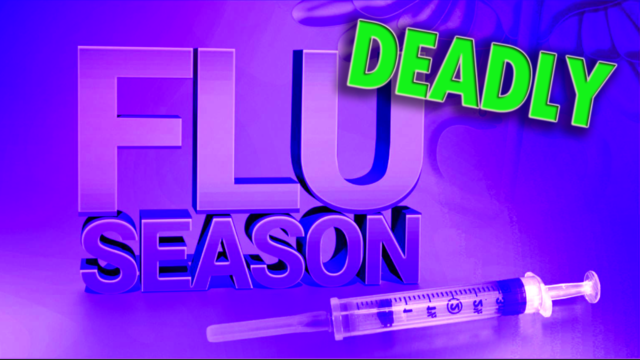 The flu has caused between 12,000 and 56,000 deaths in a typical year. Cover your mouth when you a cough. Eat vitamin C and freshly cooked food.